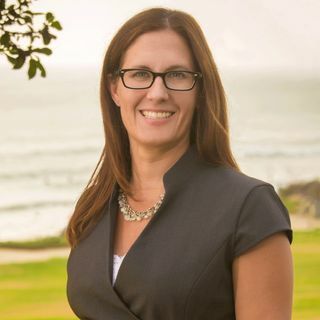 During this segment of our “Let's Talk Divorce!” series, we have Jennifer Segura, Family Mediator, Certified Divorce Financial Analyst and Founder of the San Diego Family Mediation Center in Del Mar, CA. Jennifer has a wealth of experience in the area of Divorce Mediation. Listen in as Jennifer speaks to Radio Talk Show Host, Stewart Andrew Alexander about why mediation is the best option.